The Melbourne Esperanto Association was one of the first Esperanto Clubs in Australia and has had over the years a very active life. We meet on Monday evenings in the large ground floor room in historical Ross House, very close to architecturally beautiful Flinders Street Station. Our two main aims are to teach new recruits to the language, and to efficiently improve our members’ working knowledge of Esperanto. One of our members, Marcel Leereveld, before he retired, was the chief examiner of Esperanto in Australia, and as such has written various books on grammar and style. 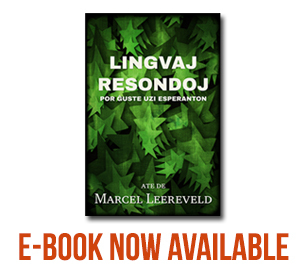 His definitive grammar book “Lingvaj Resondoj” is available from the Melbourne Esperanto Association, or downloaded from our website. We maintain a very rich library of Esperanto books, as well as various items of Esperanto historical value. 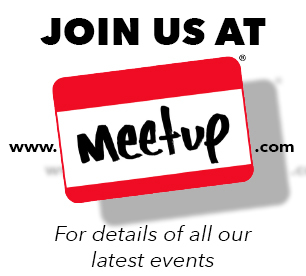 The Melbourne Esperanto Association of course, is a member of the Australian Esperanto Association as well as being part of the Esperanto Federation of Victoria, and we are always keen to assist other clubs or individuals in Australia.